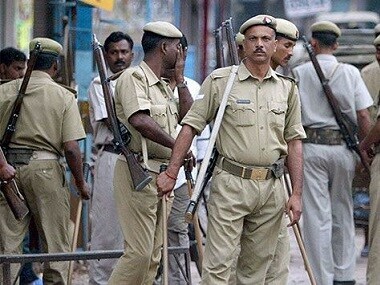 Muzaffarnagar: Two activists of the Bheem Sena, a Dalit outfit, have been arrested for allegedly insulting Hindu gods in a village, police said on Thursday. 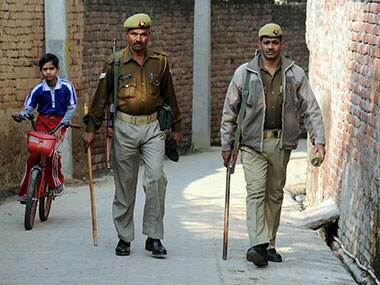 The incident happened in Nauna village in the Mansurpur police station area on Wednesday evening. 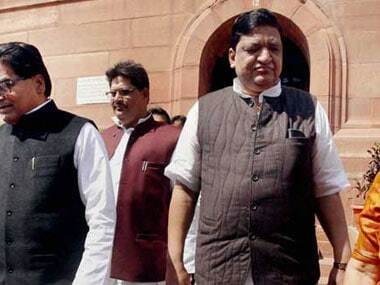 Circle Officer Rajiv Kumar Singh told PTI that police filed a case against a number of activists of the Bheem Sena based on a complaint by Man Singh. 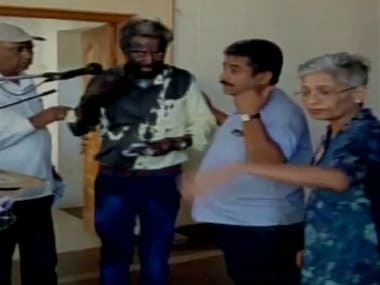 Singh alleged Bheem Sena activists led by their leader Lokesh Kataria forced their way into his house and insulted Hindu gods. Two persons have been arrested in connection with the incident, police said.